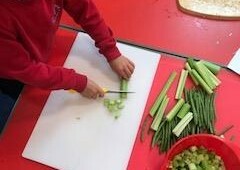 A SOUPer week in Year 1! 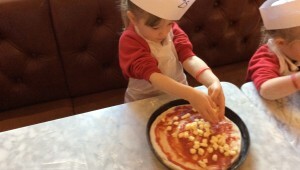 A trip to Pizza Express, yum! 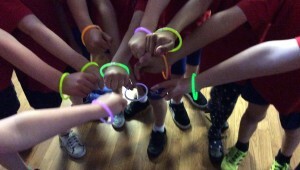 Year 1 having a blast at Glow Zumba!